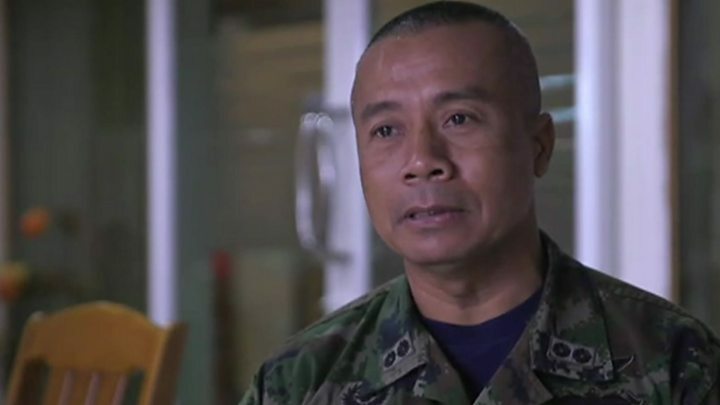 Earlier on Wednesday, the head of the Thai Navy Seals told the BBC that “hope became reality” with the successful rescue of the boys and their coach from the Tham Luang cave. All of the boys lost weight during their ordeal and will remain in hospital for a week, followed by a week’s recuperation at home. Public health ministry officials said the first group were all eating normal food and the second group would be put on normal food as of Wednesday. The boys and their coach were trapped underground for a total of 17 days. Officials said the group survived the first nine days of their ordeal by drinking water dripping from the cave walls. 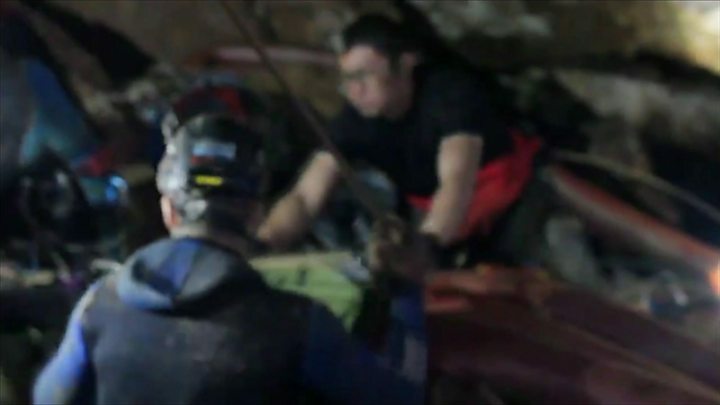 They reportedly entered the cave to celebrate one of the team’s birthday, and the snacks they brought with them are thought to have helped sustain them. Once found, they were given “easy-to-digest, high-energy food with vitamins and minerals, under the supervision of a doctor”, said Rear Adm Arpakorn Yuukongkaew. 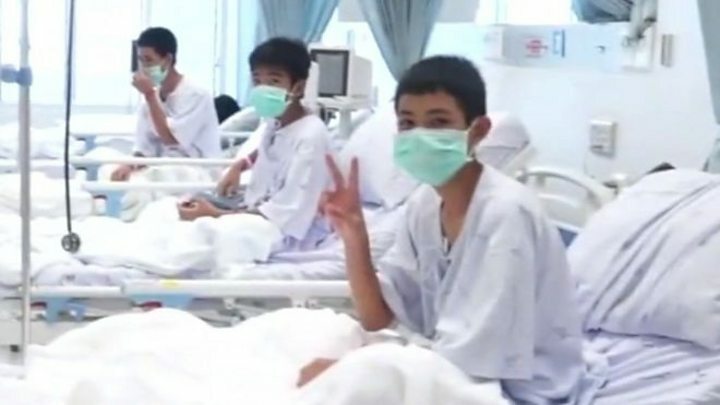 According to Thongchai Lertwilairattanapong, an inspector for Thailand’s health department, all the children lost on average 2kg (4.4lb) during their time underground, but are in good physical condition. Authorities also said they seemed to cope well with the mental strain of their time underground. Rescue teams brought them lights and letters from their parents to help them cope. Their coach, Ekapol Chantawong, reportedly taught the team how to meditate to cope with the stress. He trained for a decade as a Buddhist monk before turning to football.